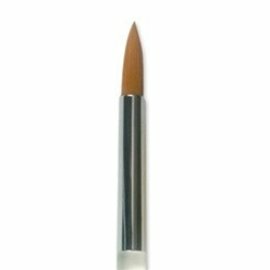 You will see the difference when you buy professional-quality makeup like Liquid Makeup, the colors are richer, the texture smoother, it lasts much longer and applying it should be easier. 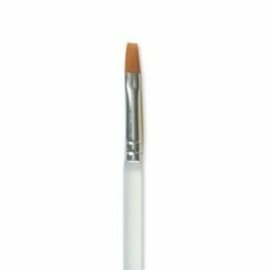 Just as the right tool for the job makes any job easier, the right makeup applicator will enable a smooth application with even coverage at the same depth. 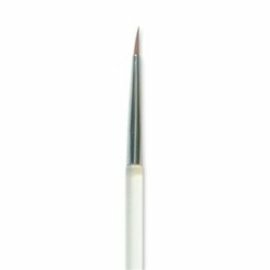 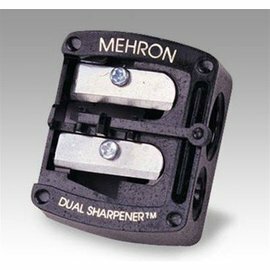 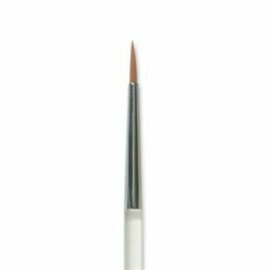 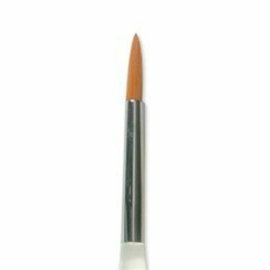 The Foam"Hydra" Sponge Applicator by Mehron has been newly improved to have a smooth, pliable surface for an even application of Liquid Makeup. 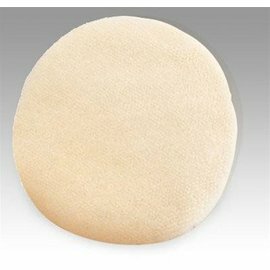 The easy to squeeze Foam "Hydra" Sponge Applicator allows for complete control and flexibility without absorbing makeup. 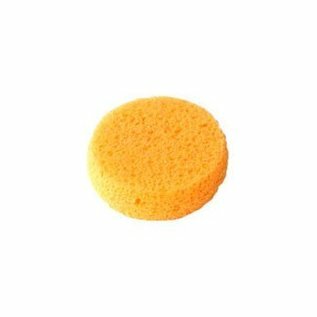 Cleaning up is easy with soap and water. 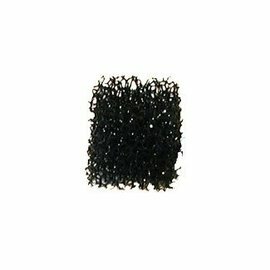 Wash your Foam "Hydra" Sponge Applicator after applying makeup and you will extend the life of your Foam "Hydra" Sponge Applicator. 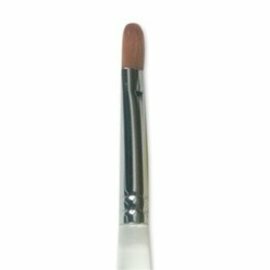 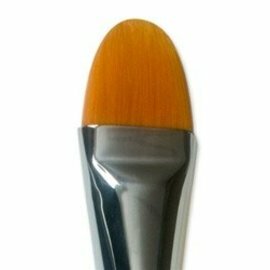 When buying beautiful professional makeup, treat yourself to some easy to use, easy to clean, professional sponge makeup applicators.